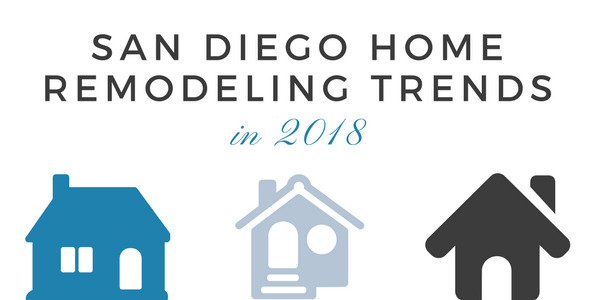 Want to keep up with the latest trends in home remodeling for 2018? It can be hard to stay on top of when you don’t spend your life in the trades. Thankfully, Murray Lampert Design, Build, Remodel offers you a FREE remodeling e-book with information on all of the latest materials, colors, and techniques. Download your free 2018 Home Remodeling Trends e-book today! It outlines everything you need to know to keep your home remodeling project on track, and on trend, in 2018. From kitchen and bathroom renovations to DIY interior and exterior enhancements, this free guide will help add style to any home project.